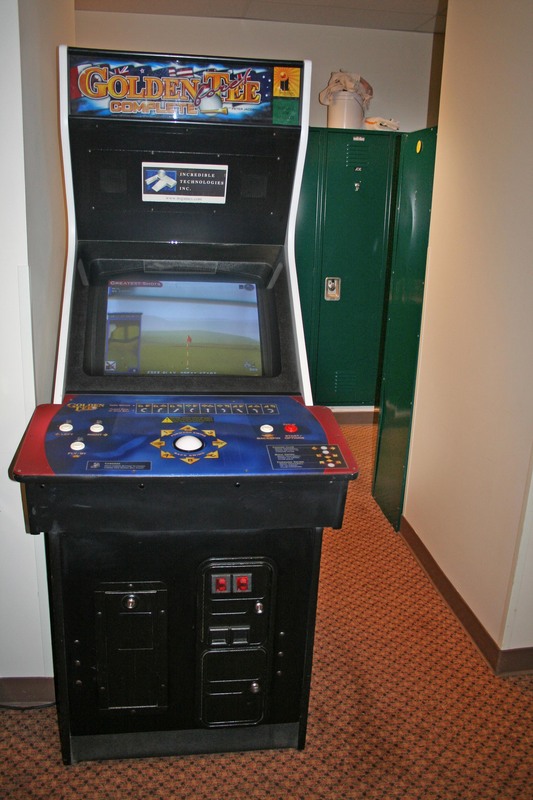 When you think of the Giants Clubhouse, you think; lockers, jerseys, bats, balls, etc., but did you know there’s an old school arcade style video game tucked away in the Giants Clubhouse? 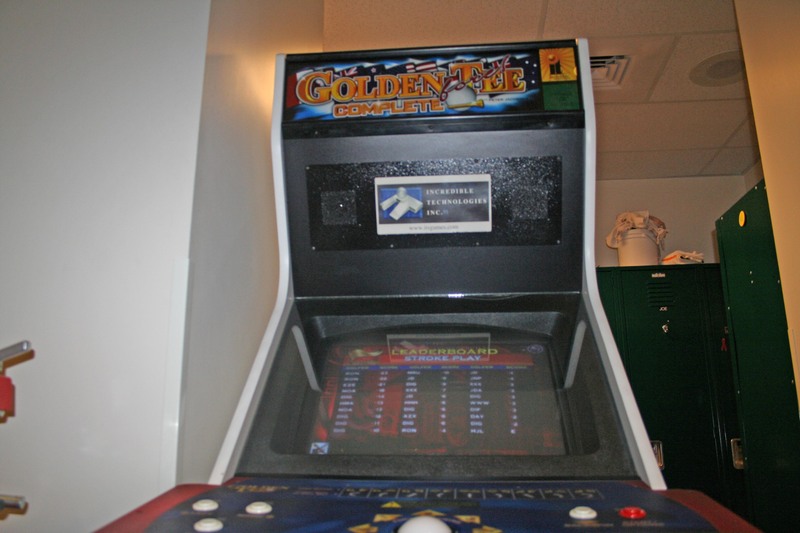 That’s right, the game Golden Tee was added to the Giants Clubhouse a few years back and has been a popular outlet for players to bond, unwind and relax. It’s unknown who the top Golden Tee Champ is within the team, but as you can see from the leaderboard, there is some serious competition going on. 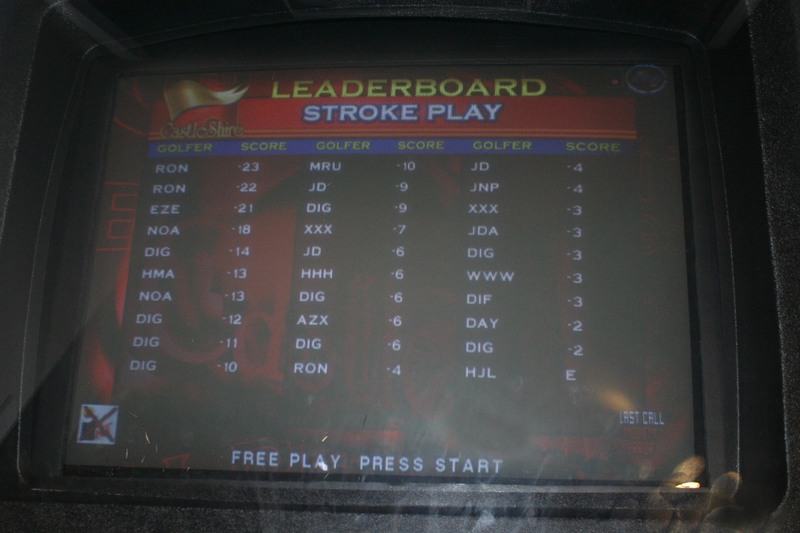 Have you ever played Golden Tee? If so what’s your highest score?